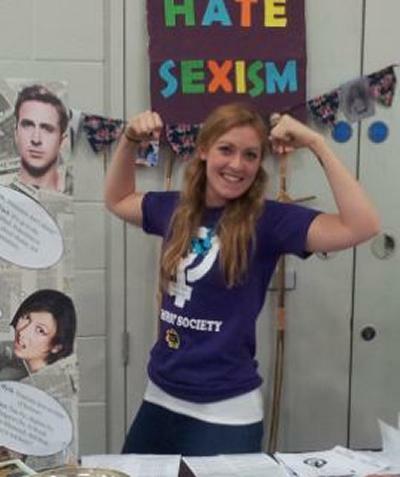 Hi, I'm Emily Brocklebank and I studied BSc Anthropology within Social Sciences at the University of Southampton. ...the lecturers are very approachable and convey their passion about their subjects, which makes the lectures and seminars even more gratifying. I've always had a real hunger for learning about different cultures, but it wasn't until I took a gap year and immersed myself in various cultures around the world as I travelled that I knew I wanted to study Anthropology. I chose to study at Southampton because it is a great University. The University is a member of the Russell Group and is consistently in the top 25 in the university league tables. It has a fantastic wealth of facilities and resources at its disposal that are all in close proximity and is therefore perfect for my hectic student lifestyle! There are so many things that I enjoy about studying Anthropology that it's hard to pick where to start! To begin with, the anthropology modules themselves are incredibly thought provoking, enjoyable, and relevant to contemporary society. I always leave my lectures wanting to know more. For example, my favorite module, ‘Sexuality and Intimacy', has really opened my eyes to a lot of local and global issues such as how HIV/AIDS is perceived in different cultures and how these perceptions have contributed to its growing prevalence. In conjunction with this, I think it's invaluable that there are a diverse number of modules on offer here, which has allowed me to personalize my degree. This is demonstrated by the opportunity to study modules outside of your discipline. For instance, I'm currently taking a module in environmental science called ‘Sustainability in the Global and Local Environment'. This module has a completely different teaching and assessment style to what I have experienced in the social sciences. As a result, it has helped broaden and advance my skills and increase my knowledge in another area that I am ardent about. On top of this, the lecturers are very approachable and convey their passion about their subjects, which makes the lectures and seminars even more gratifying. From an academic point of view, the University of Southampton has offered me a platform upon which to build my knowledge, skills, and confidence. These aspects will be vital to me when I leave University at the end of this academic year and pursue a career in International Development. From a social point of view, there is a great student network here, which is very easy to get involved in. The opportunities that arise from this network are endless. 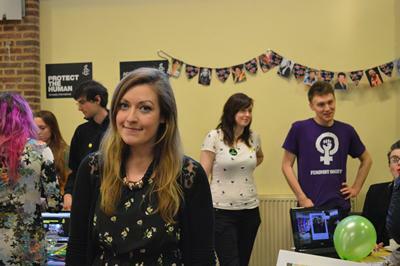 I currently run two societies, the Feminist Society and Amnesty International Society, both of which are doing incredibly well this year. My involvement in these societies at the university has enabled me to do things I never even dreamed of trying. 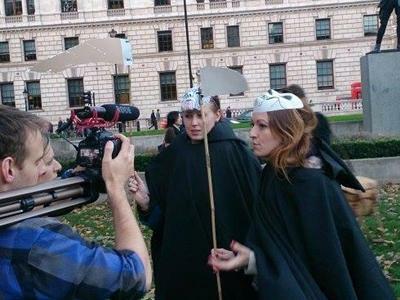 From starting a show on the University's radio station, ‘Surge', to taking part in national protests in Parliament Square to raising hundreds of pounds for charity. Doing all these activities means that I am constantly on the go, but I have had countless experiences that are extremely rewarding. I will be wistful to leave this phase of my life behind when I graduate.